Hence people are being proactive and now reading emails from their mobile devices. Not that long ago, many Email Marketing campaigns disregarded mobile friendly versions of their landing pages, and emails. Also there wasn’t enough activities to really spend some time in getting mobile friendly down. So if you like data like you, this means you have to take mobile into your email marketing strategy. What you are currently doing might not make sense. You gotta understand how we use our phones these days. Rings, dings, tings, tones, melodies and voice tones. Anything we hear, we immediately turn on our phones and see what’s in store for us. Whether you have a indicator or screen notification, we receive quite a bit every single day. How would your list feel if you sent too much email? There’s a borderline between trying to get their attention and annoying the heck out of them. Stop being annoying! 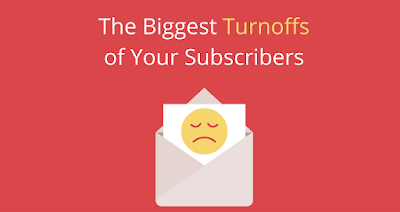 The more useless your email is, the more likely they will unsubscribe or hate your brand/company or you as a person. This is why content marketing is super important. Therefore people expect valuable information with every notification they receive on their phones. Is your email relevant and why? Ask before sending your email. Be relevant. Provide content they want. Or what they might want. Dedicate time. Write amazing emails that will catch their attention. Simple Subject Line hacks will only get you so far. By the time they realize it is not important, they will disregard, delete, spam or unsubscribe. I can’t tell you what is relevant. I can’t tell you what’s not relevant. I am telling you that this is the important. Content marketing. Your list won’t want to read your email right now. They may save it for later. Then forget about it. So listen to the data. Reports are there to provide you with information. Enough information for you to care about what you do. Segment your list. Ask for feedback. Provide social media presence. Gain their trust and attention. Simple to do. First of all optimize with Mobile in mind. The more it feels that your Landing Pages and Emails are mobile friendly, the better chance you get for a response. So test your layouts to be mobile friendly. You will get a better response. Therefore remove obstacles for them to not care. 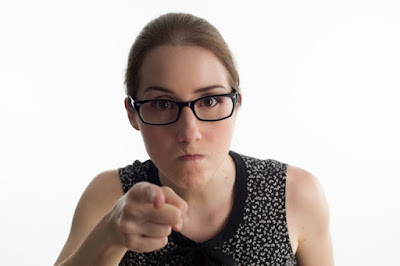 Finally check these three biggest turn offs and see if you are making the same mistakes. DO NOT turn off your list. Make it a relationship. In conclusion provide all the goodies for the response you deserve and want.